Oh, chili how I love you. And, what a groundbreaking idea to take one of the most coveted Fall flavors and add it in to one of my most favorite foods? 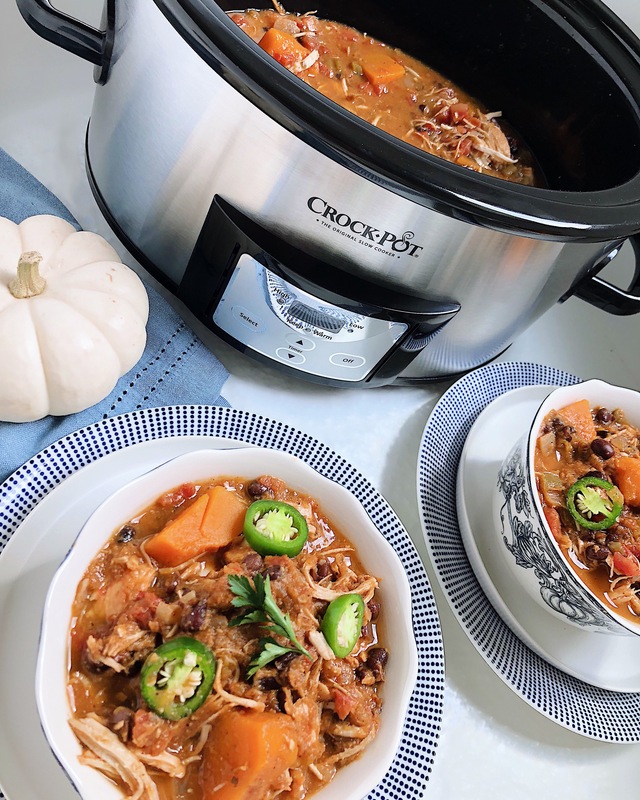 So, I did just that and this Crockpot Pumpkin Chicken Chili was born! There is something so comforting about a hearty bowl of chili once the weather turns brisk. Perfect for a cozy night in or serving a crowd at a tailgate, chili is just one of those dishes that almost everyone loves. My dad put forth so much effort perfecting his chili and it is so good that it is my go to recipe that you can find here. 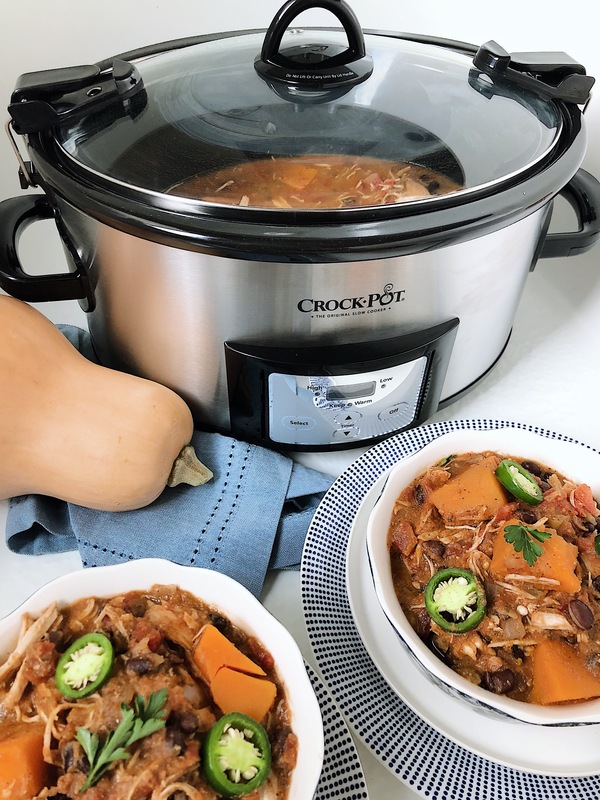 It truly is an award winner – I placed second at my work chili cook off years ago, but I think this Crockpot Pumpkin Chicken Chili would have one a ribbon, too! 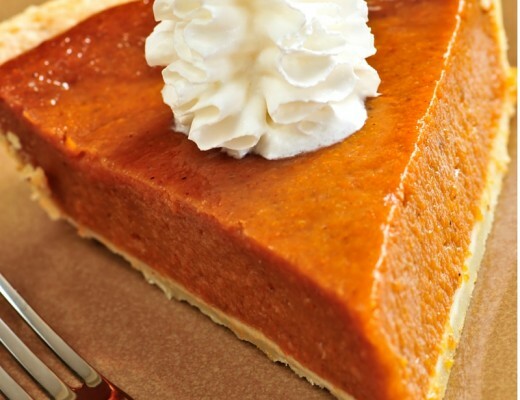 The pumpkin adds a creaminess and sweetness that is a fabulous variation to the typical chili. If you want to make this a spicy chili like a Chipotle Chicken Chili, I recommend using Chipotle RO*TEL or even hot, instead of regular. Add in a quarter to 1/2 teaspoon of cayenne pepper. I always start with the least amount and then after a few hours taste it again and if it’s not spicy enough add in another 1/4 teaspoon. I love meal prepping spicy chili for the week during the winter. 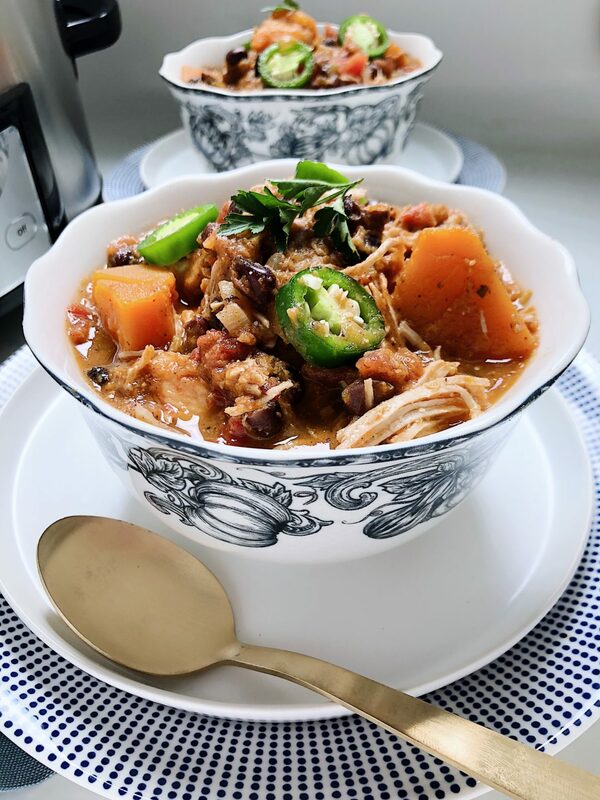 Check out our healthy Crockpot Chili Verde if you are looking for more healthy inspired meals for meal prepping or weeknights. 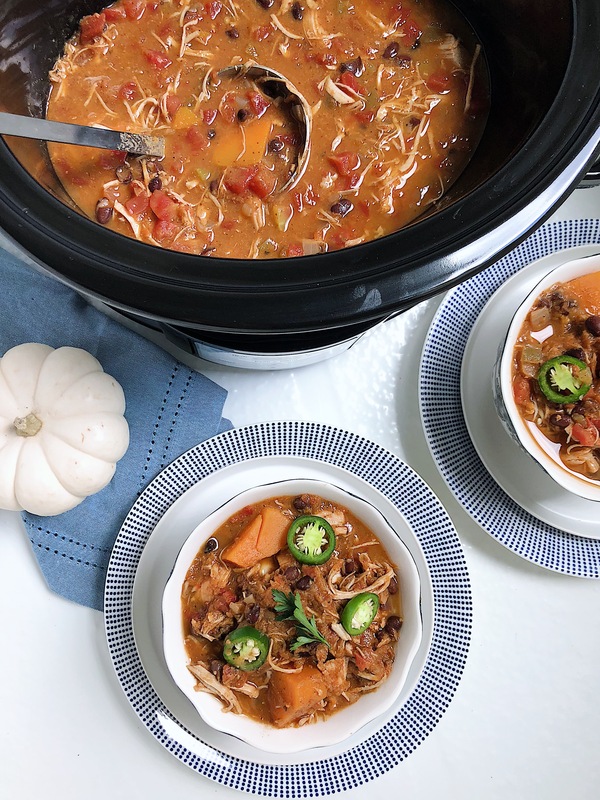 And just like with any chili, this Crockpot Pumpkin Chili just gets better over time. 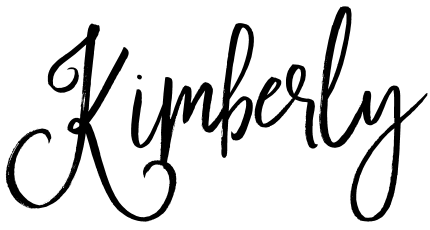 The leftovers (if you have any!) 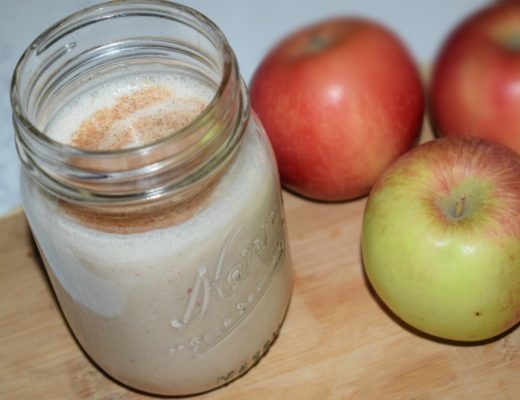 sits in the fridge and gives the flavors even more time to meld together. 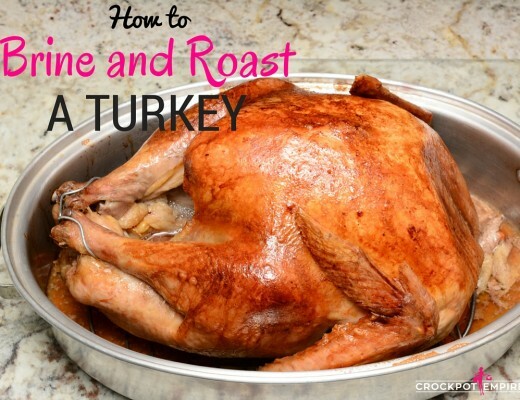 This recipe freezes well and can be reheated in microwave for nights when you aren’t prepared to cook or need dinner in a pinch! I hope you love this version of chili just as much as I did. 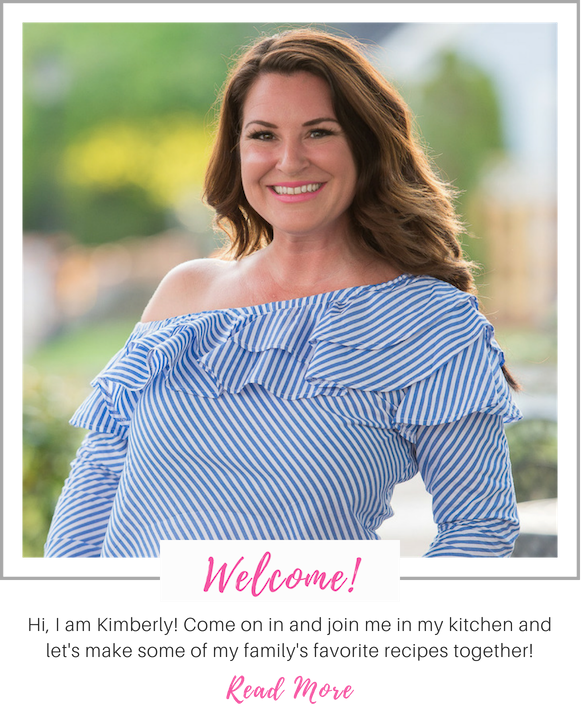 I love creating recipes that are seasonal, but also those that are cookbook worthy, in hopes to one day have a cookbook that makes it into your kitchen! 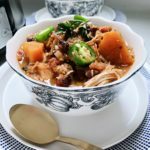 Add all ingredients to crockpot. Cook on low 6-8 hours or high 3-4 hours. Shred chicken with a fork to break up if needed.